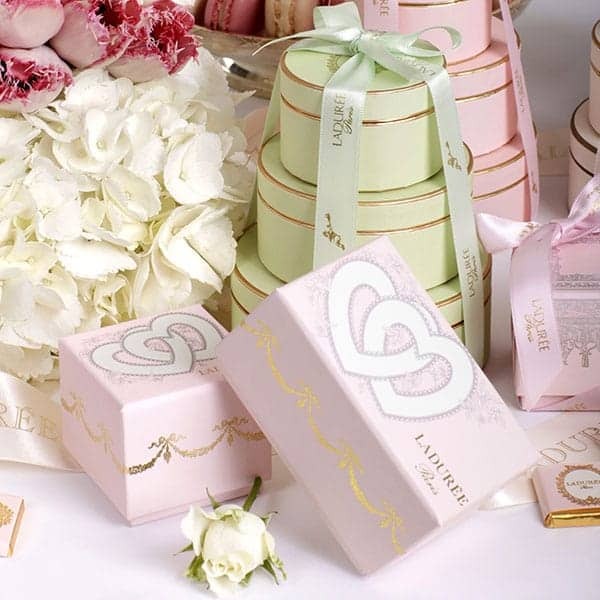 Every bride hopes her wedding will make a beautiful impression on her guests on her big day and what’s more beautiful than delicious Laduree treats wrapped in the most elegant packaging? 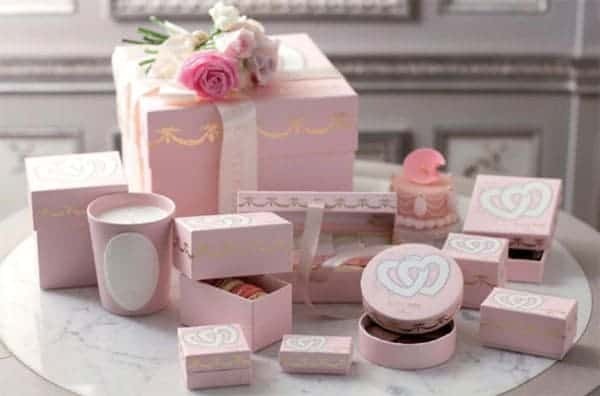 The pretty pastel boxes beautify any wedding table setting and they also make wonderful keepsakes for your guests. This is truly one wedding favor which guests will treasure and keep. Each time they see them on their dresser drawer or mantle they will surely be reminded of your special day. 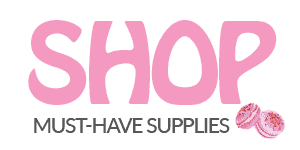 Here are a selection of items which would make great wedding favours, wedding gifts or bridal party goodies. 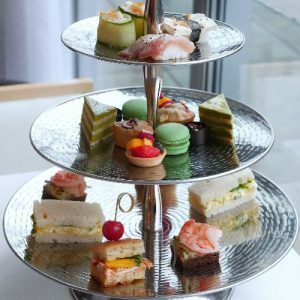 With the exception of the macarons (due to their fragility), all of these items can be ordered directly from the store for shipping anywhere in Canada. 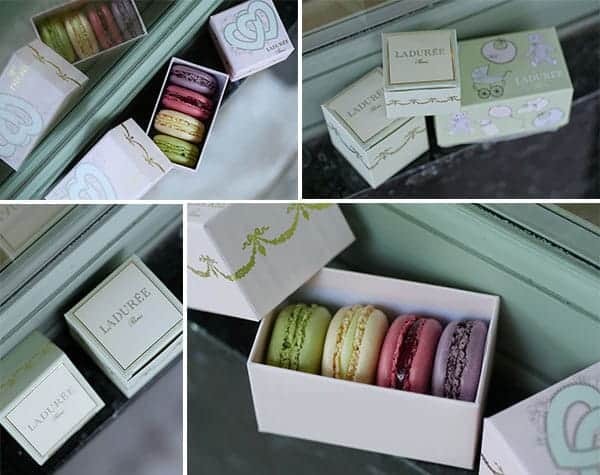 An obvious choice for wedding or party favours are Laduree’s world-famous macarons. 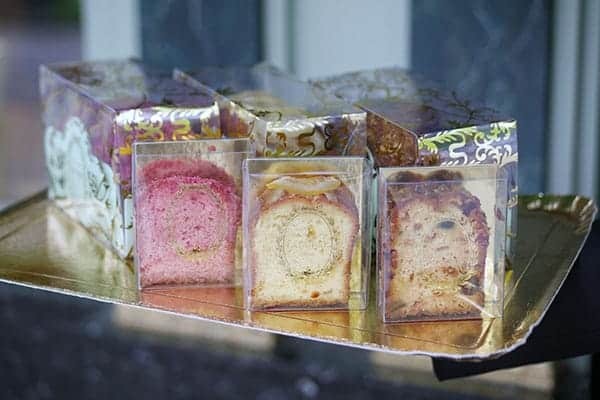 They are flown in from France twice a week and at least 9 permanent flavours are available at any given time: chocolate, pistachio, salted caramel, vanilla, rose petal, orange blossom, coffee, lemon and liquorice. 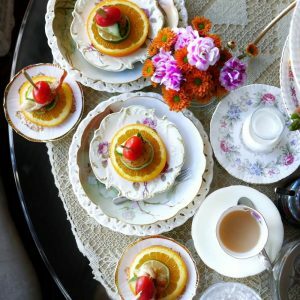 Special seasonal flavours are also offered depending on availability. 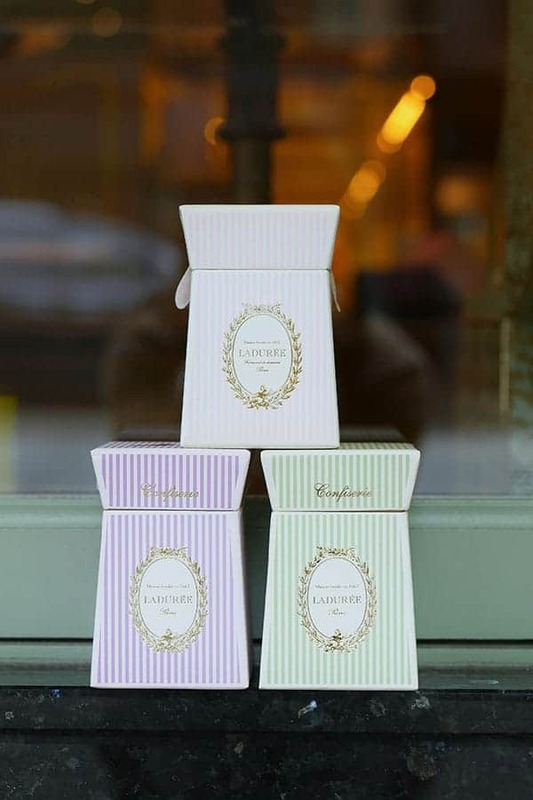 To hold these favours, Laduree also offers their popular collectors boxes in smaller versions which fit from one, two, three or four macarons – just so adorable! Durable and sturdy, your guests can reuse them as jewelry or trinket boxes. 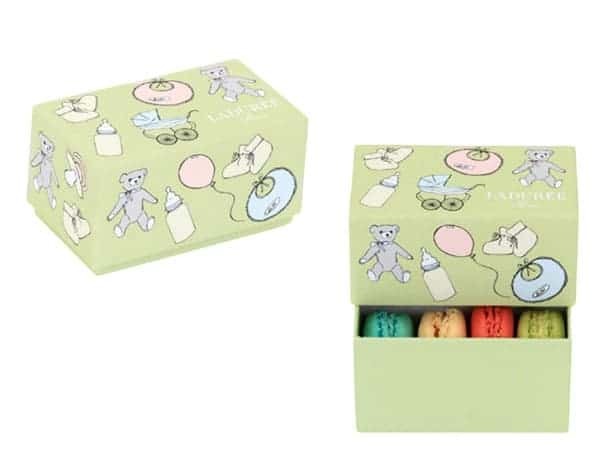 There are both wedding and baby shower themed boxes and of course, the signature Prestige box with the iconic Laduree logo and gold details. 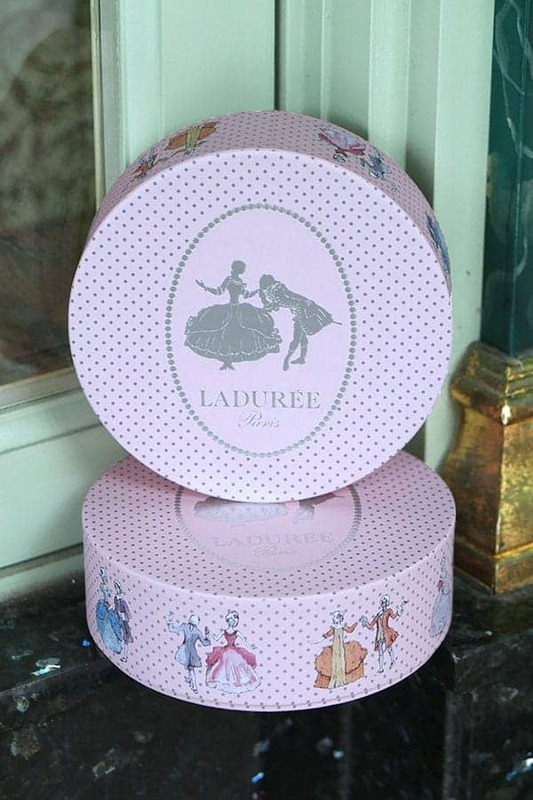 And for those who prefer to let the macarons take centre stage, soft disposable boxes are offered for a lower price. Clockwise from top left: Heart Collection Box, Prestige Collection Soft Box & Baby Collection, Prestige Collection Soft Box, Heart Collection. 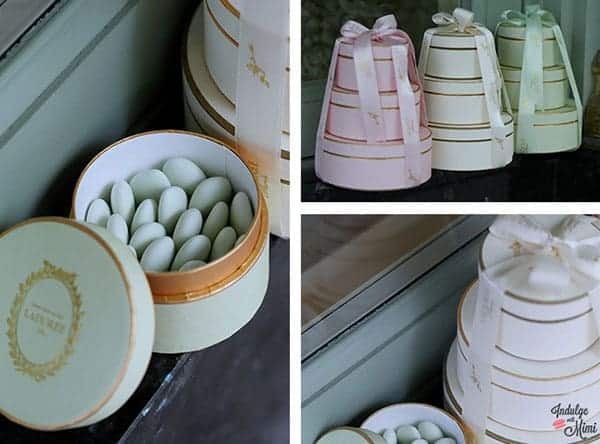 These gorgeous sugared almonds are coated in delightful pastel shades which match their respective box colors. They have a hard outer shell so they are great on hot summer wedding days. 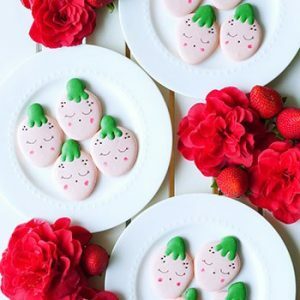 A good alternative to macarons or chocolates if you’re concerned about them melting in the heat. They look stunning stacked as a whole set but are also sold separately for those who prefer to choose a certain size. Available in soft pink, ivory and mint green. 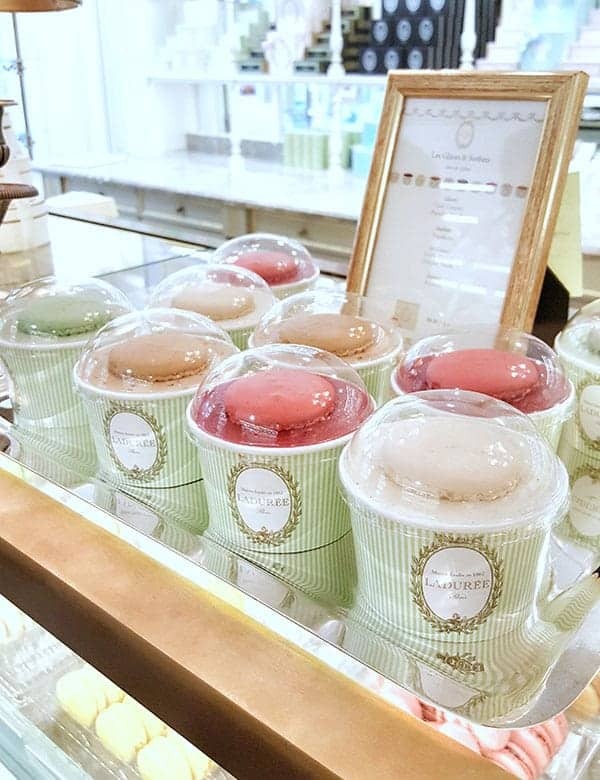 A luxurious dessert idea at the reception, these adorable ice creams in a domed to-go cup is adorned with a macaron shell. Flavours include: pistachio, raspberry, lemon, chocolate, strawberry, rose, vanilla, coffee, caramel. 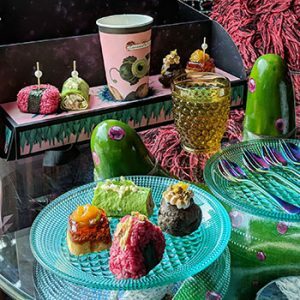 The rose and pistachio flavours are so unique and simply divine. Please note that to-go versions may have limited flavours available depending on the day, allow ample time for ordering. 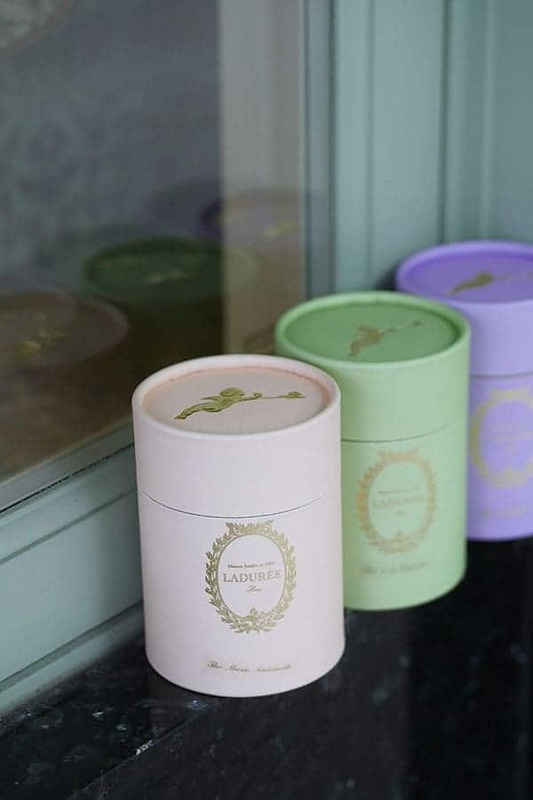 These Laduree chocolates can be devoured over several sittings since they come individually wrapped in boxes of 14 , 28 or 42. Available in dark or milk chocolate and presented in a pink or green box. This set of luxurious candies comes in an individually packaged trio which can be given separately. Two different flavour sets are available: mimosa, rose and violet OR cherry blossom, hibiscus and poppy. 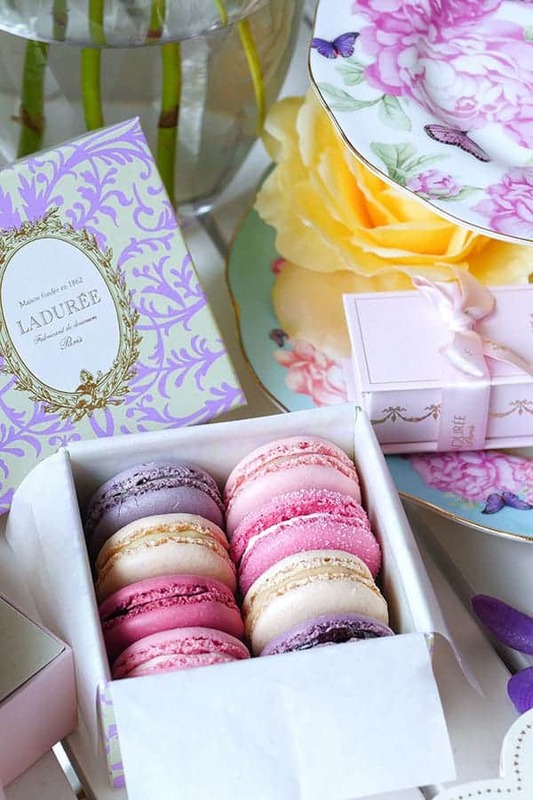 Laduree teas make for a great thank-you gift for bridal party members and other organizers. 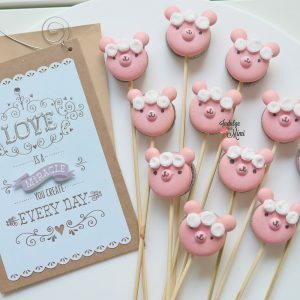 A good alternative for those with don’t have a sweet tooth and great for travelling since they won’t melt and can be easily kept in a suitcase. Presented in a durable classic collectors box, it will be a reminder of your affection every time it’s taken. 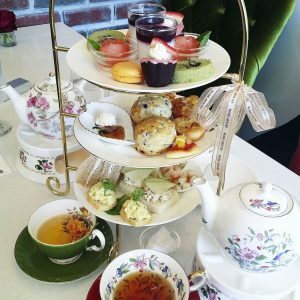 Flavours include: cheri, almond, caramel, earl grey, eugenie, jardin bleu royal, josephine, lapsang souchong, marie-antoinette, mathilde, melange laduree, mille et une nuits, othello, roi soleil, rose, vanilla, violet, darjeeling and senchayamato. These regular sized collectors boxes hold six macarons and up. It’s another thoughtful gift idea for your bridal party. 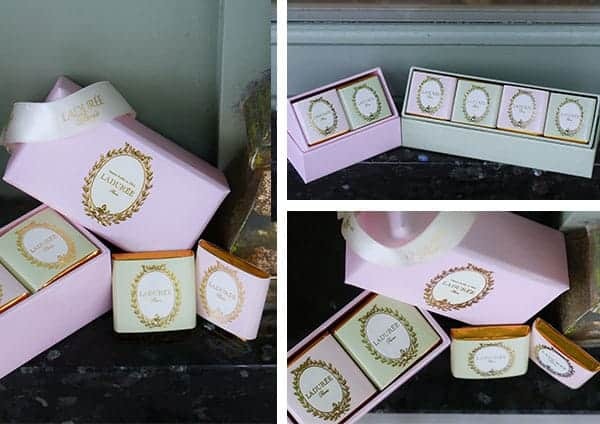 There’s always a special limited edition theme in store which makes these boxes highly collectible, such a great way to remember a special moment in time. 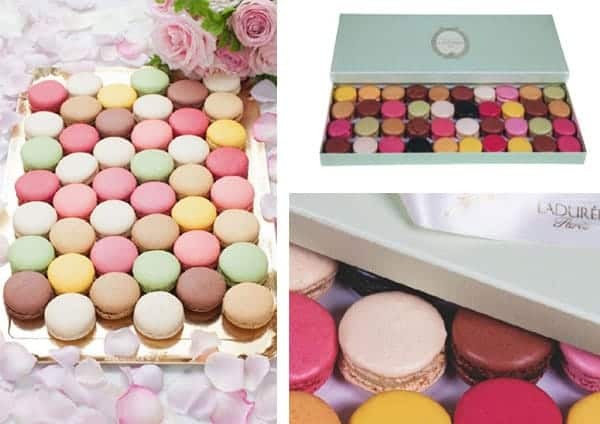 The limited edition Mazurka gift box holds 14 macarons. 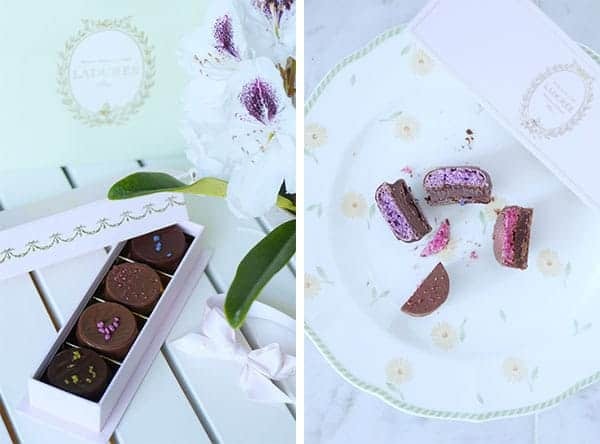 These very unique chocolates comes in four specially selected flavours: dark chocolate violet, dark chocolate pistachio, milk chocolate rose and milk chocolate raspberry . 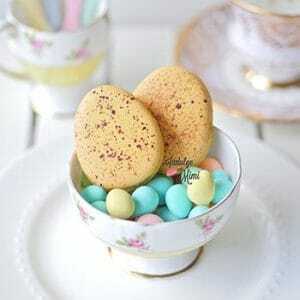 Each chocolate is filled with a flavoured cream and a macaron shell! And for wedding guests looking for a bridal or wedding gift, how about this beautiful hamper which you can personally build yourself by selecting a minimum of four items. 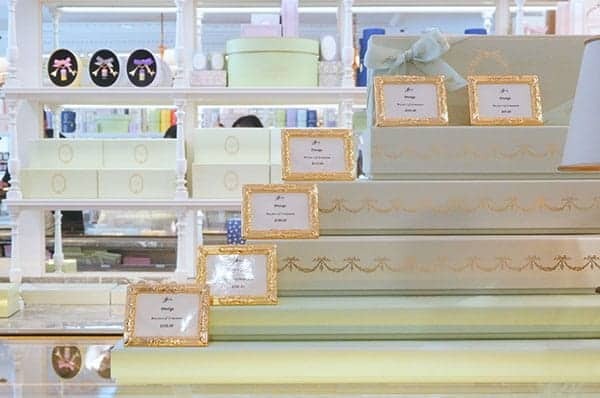 Just imagine how delighted the happy couple would be when they treat themselves to these luxurious Laduree goodies after a long wedding planning season. The large and beautiful hamper boxes are sold exclusively as a gift set, making it all the more special. Choose a minimum of four items and add $60 for the box. 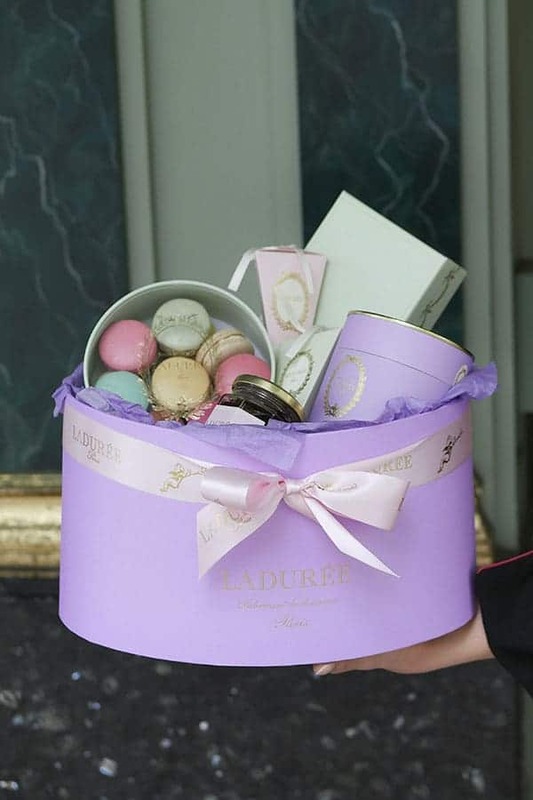 Perhaps the most ultimate gift of luxury from Laduree is this enormous treasure chest containing 200 macarons on five golden trays. It’s a gift that will surely be prominently displayed and shown off with appreciation. On the other hand, don’t wait to be gifted, make this a stunning piece on your sweets table and impress your guests. 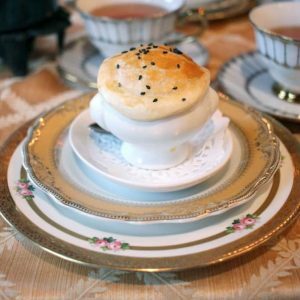 These tea cakes are packaged and ready for you to take away if you’re planning on throwing a shower at home. They come in loaves or individually wrapped by slice. 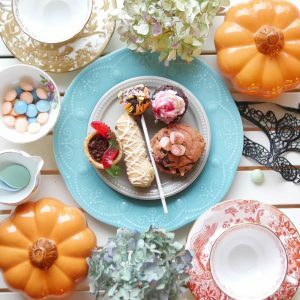 When you’re planning a party, you already have a lot on your plate like decorating and taking care of the guest lists. 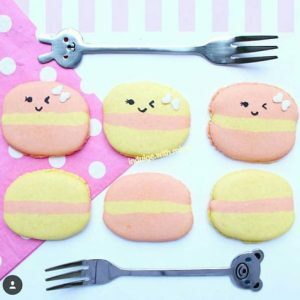 The last thing you want to worry about is baking macarons too. 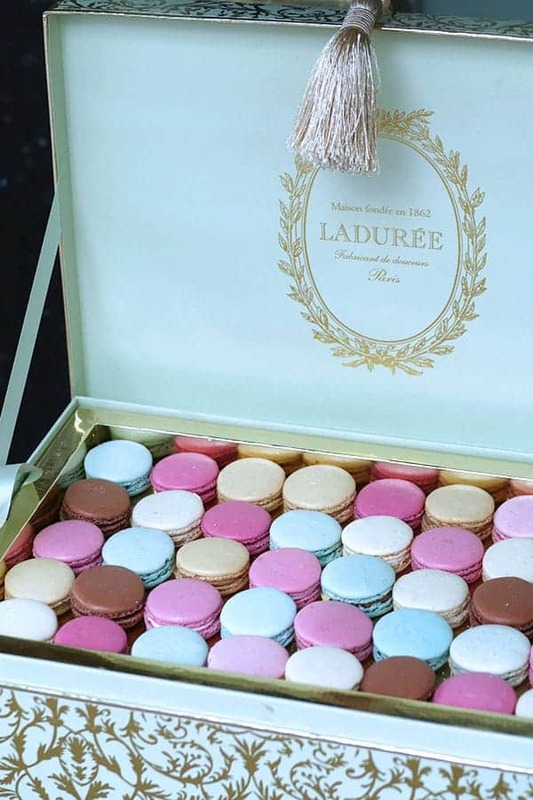 Let Laduree take the stress away with one of their many macaron trays and reception gift boxes. 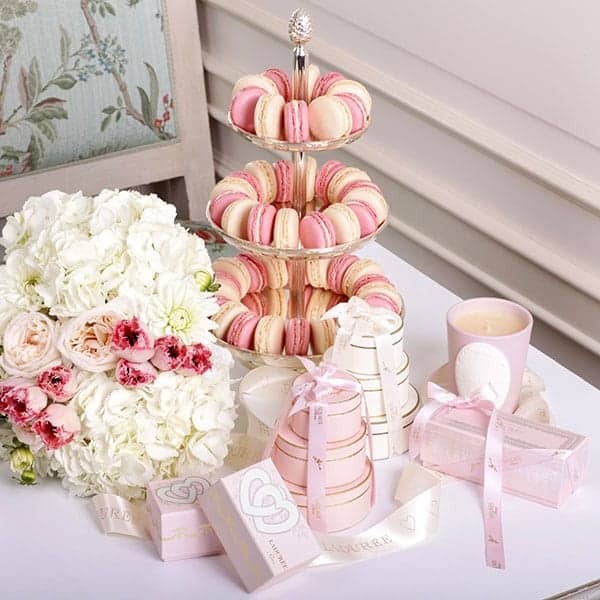 The macarons are laid flat for a beautiful presentation. 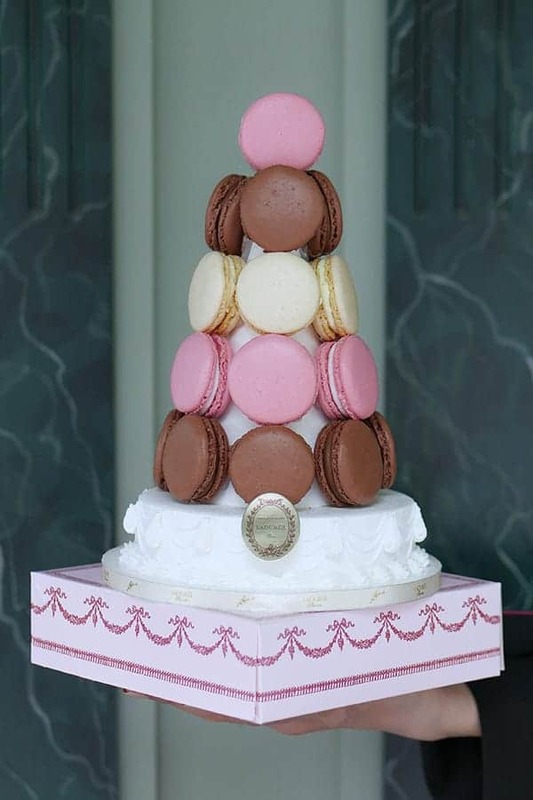 Laduree’s signature macaron towers evoke the Parisian glamour and elegance that Marie Antoinette would approve of. 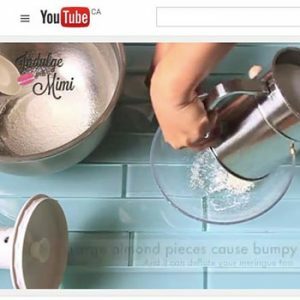 These beautiful pyramids are offered in a variety of sizes, and are made with a base and cone decorated with an ivory royal icing. Allow at least one day for the chefs to assemble it. It is such a beautiful piece for any dessert table or as a centre piece at the wedding reception. 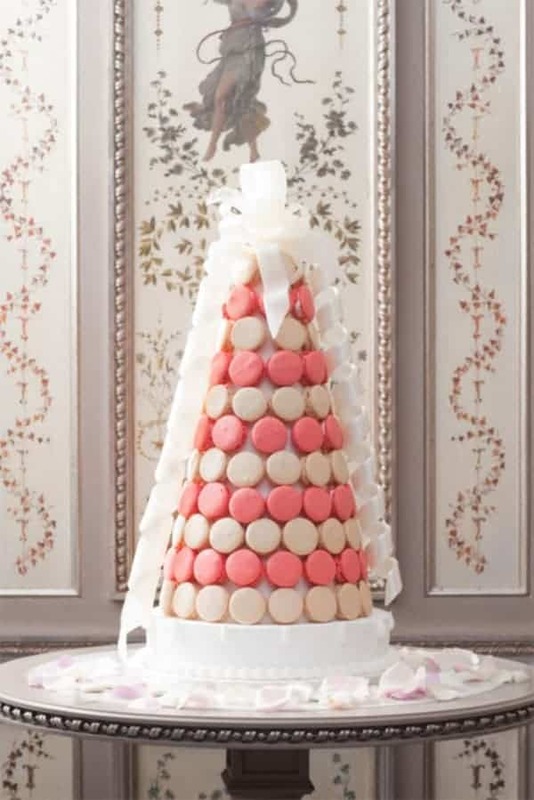 Lastly, if you’re throwing a shower or party, why not let Laduree do the work by providing a beautiful space for you to host your party, and a team of professionally trained staff to serve your guests delicious sweet treats and savouries. You can choose from a variety of items on their menu with no additional costs. 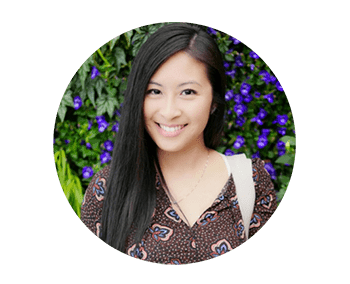 Only a minimum spend needs to be met, $1000 on weekdays and $1500 on weekends. 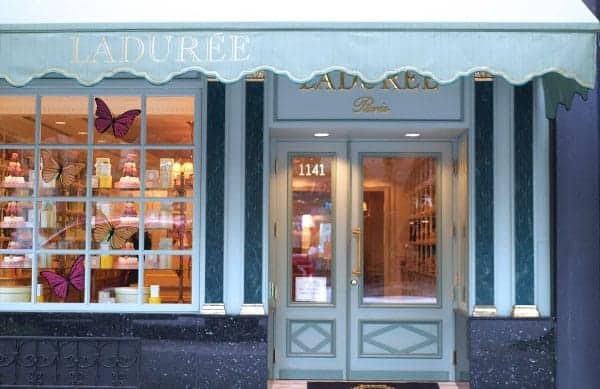 Laduree tea salon and gift shop on Robson Street which is equipped to serve alcoholic beverages too. Laduree tea salon and gift shop in Holt Renfrew department store which overlooks the shoe department.